POLY CLINIC - Clinic (Cardiology Center) in Kiev. 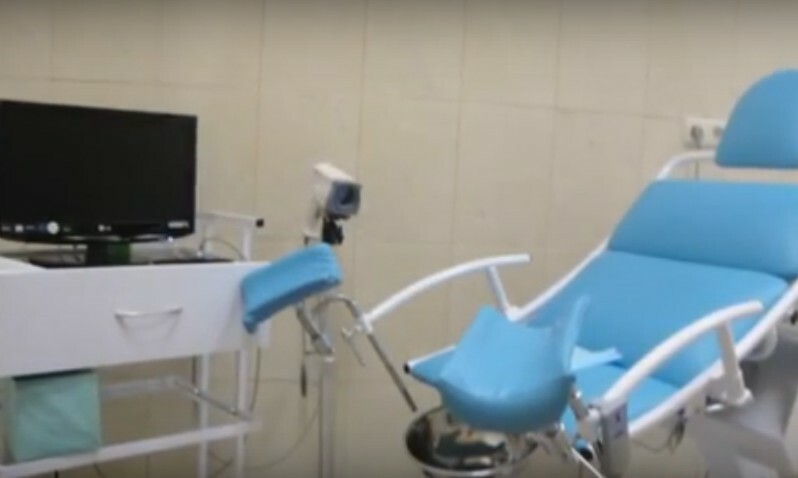 A private clinic offering treatment and diagnostic services based on the use of high-tech medical equipment, in combination with nano-technologies and computer diagnostics. 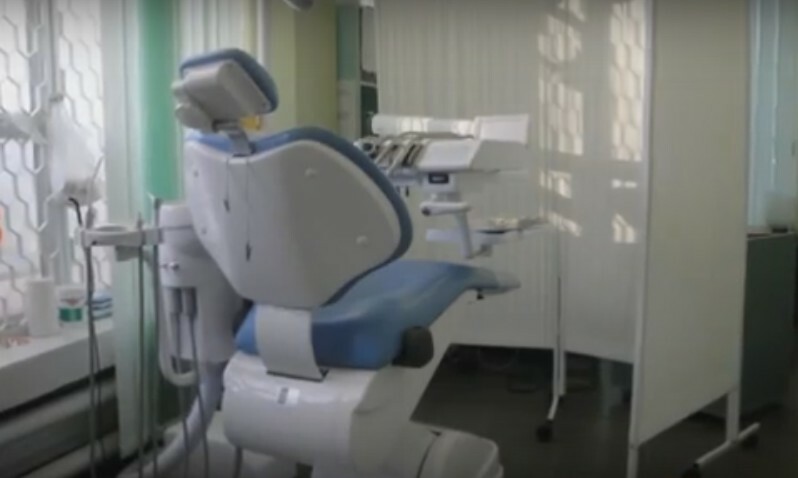 The medical institution has experienced specialists who carry out diagnostics on modern medical equipment. Diseases transmitted through the sexes. Diseases of the prostate gland. 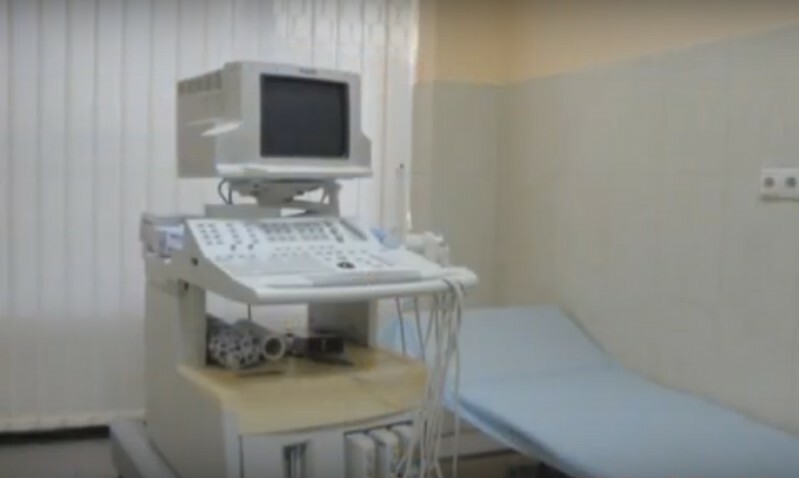 The clinic performs various types of clinical analyzes. If necessary, the treatment of fetal absence is performed. 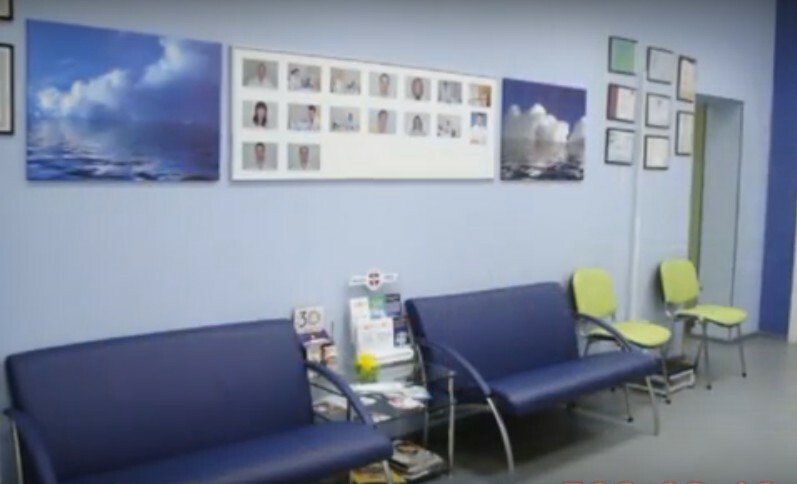 The company offers its patients high-quality service, modern materials, reception by professional doctors, convenient location of the institution. There is also a convenient discount system and various attractive offers for all family members. Today, the clinic has four branches. 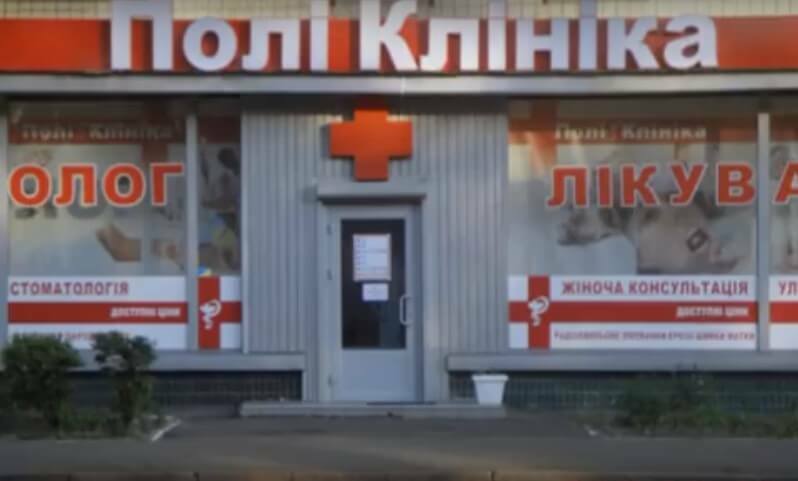 The first was opened in 2010, after which there were other departments in the Osokorki district (Knyazhiy Zaton str. 21) and Poznyaki (Mishugi 3-V). Over time, an office was opened on Obolon (20 Geroev Stalingrada Street). In the part of cardiology in the clinic there is a specialized department, where they help with hypertension, ischemic heart disease, various postinfarction states. cardiomyopathies. For a full and accurate examination of patients with cardiovascular pathologies in the clinic, daily blood pressure is used, laboratory tests, ECH cardiography. Cardiologists in the clinic are being treated by a physician-cardiologist Ignatenko Olga Evgenievna.